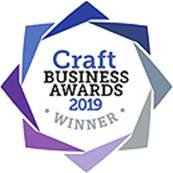 Creative Beadcraft is an Authorized Retailer for Swarovski and has a wide range of Swarovski crystal beads, pendants and stones at very competitive prices. We have been supplying both retail and wholesale for more than 50 years. We offer a wide selection of beads, pendants, pearls, flatbacks and hotfix, as well as sew-on stones, fancy stones and buttons. These are available in small quantities or in Swarovski factory packs. 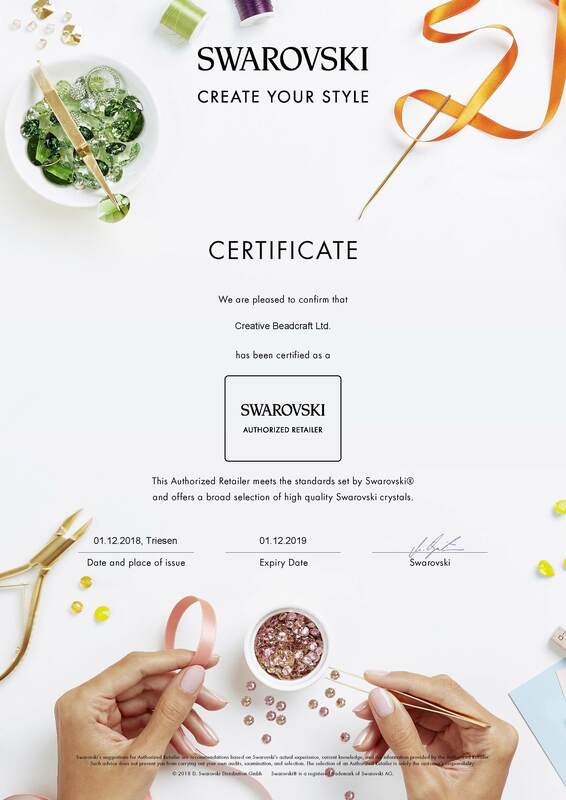 The Swarovski Crystal section offers items in retail and wholesale quantities, including factory packs, in a wide range of sizes and colours. While we hold stock of the most popular items we cannot hold stock of such a large range but can normally obtain items within a few days. 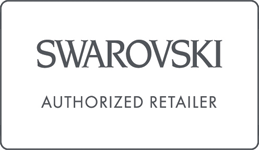 If you do not see what you require please let us know as we can quickly obtain any Swarovski products. Discounts are automatically applied at the shopping basket / checkout.